Some dried flowers and woody notes with red berries and cherries. 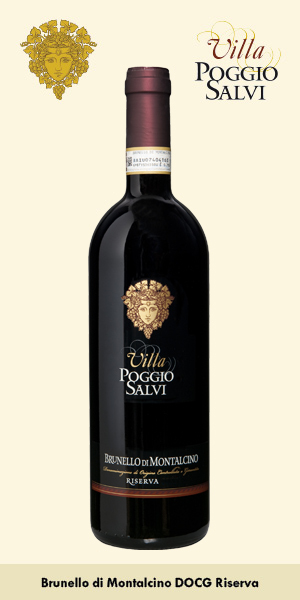 The palate has a frame of sturdy tannins around ripe red plums and dark berries. Some herbal notes and a little chew to close. Try from 2020.